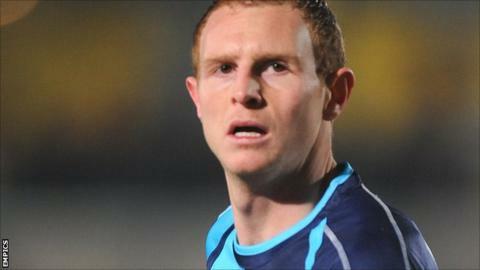 Preston North End have completed the signing of Wycombe striker Stuart Beavon for an undisclosed fee. Manager Graham Westley revealed earlier this month that he had made a bid for the 28-year-old, who scored 25 times for Wanderers last season. Beavon has found the net once in two appearances in 2012-13. "We have turned a lot of other options down in order to get to where we are, but patience has been a virtue in this particular instance," said Westley. The Preston boss told the club website: "He (Beavon) was our number one choice. He proved himself last year at this level and I am a great believer in signing people who have proved themselves at this level. "He has got a terrific work rate as well as a prolific rate in front of goal." Beavon added: "I was told it could go to the wire and it did. The manager made it clear he wanted to sign me. I only wanted to come here." Despite wins over Huddersfield and Crystal Palace in the Capital One Cup, Preston are still looking for their first league victory of the campaign.